The Astronomical Center (AC) "Prof. D.Sc. Vladimir Shkodrov" is established as a structure of the Konstantin Preslavsky University of Shumen in 1997. 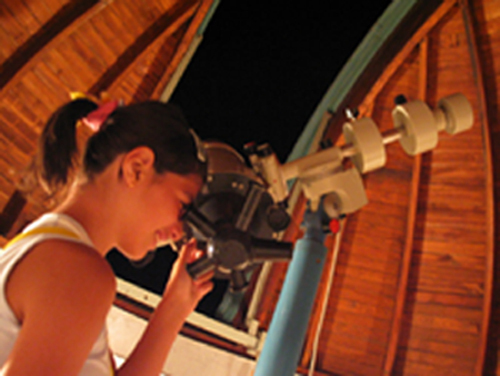 Its main activities are: realisation of the education of students in Astronomy and popularisation of the Astronomy. In 1999 astronomical dome for the 15-cm Meniscas Maksutov-Cassegrain telescope was built. 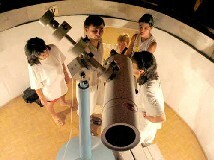 The new equipment provided a possibility to observe the Total solar eclipse during the same year.